Brent is a global business executive and medical technology enthusiast. He has broad experience in regulated Class I, Class II and Class III medical devices (implantable devices and Artificial Intelligence automation in healthcare), and in 2016 became CEO and Managing Director of LBT Innovations. Prior to this, Brent spent 11 years as a Senior Executive in a variety of roles at Cochlear Limited (ASX:COH), the global leader in implantable hearing devices. During his tenure with the company, he lived in the US, Singapore and Sydney, overseeing a range of global business functions. During this time, he was the Director Asia Growth Markets & Operations for Asia Pacific, growing the implantable hearing market across 12 countries in Asia over five years. 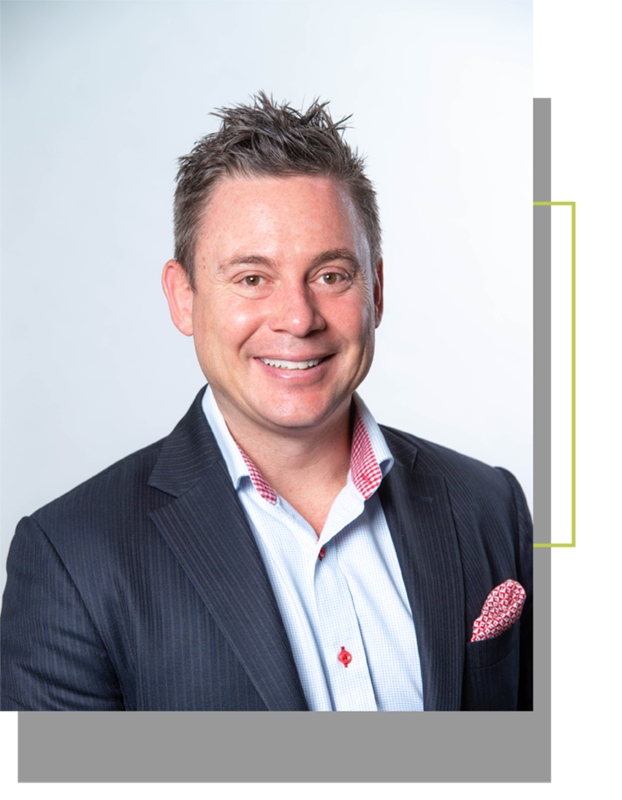 In addition to his roles with LBT, Brent is a non-executive director of Connek Pty Ltd, a telecommunications company that sub-contracts specialist services to leading blue chip telecommunications companies working on the national rollout of Australia’s National Broadband Network. In his spare time, Brent enjoys all sports and tries to keep fit. He’s a keen Aussie Rules follower, and a Life Member of Sydney’s North Shore Bombers AFC. During his US posting, he played Australian Rules football for the Denver Bulldogs.